Tuition for students entering NIU next fall will remain at the level set in 2015-16. 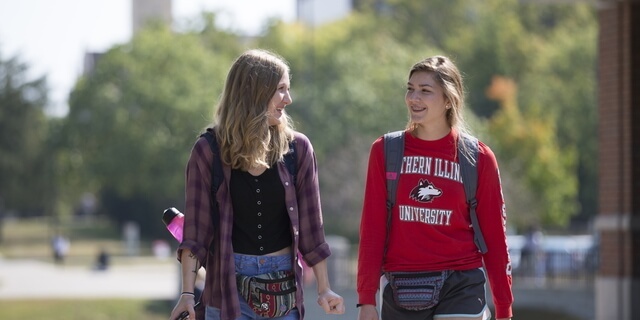 DeKALB, Ill. — The Northern Illinois University Board of Trustees voted Thursday to lower fees and not to increase tuition for the 2018-19 academic year. “We realize that earning a degree from an institution like NIU can be life-changing for a student, and we are committed to keeping NIU affordable,” said Board Chair Wheeler Coleman. The board voted to once again lock in NIU tuition at the same level the university has charged since the 2015-16 academic year. Students will pay $348.84 per credit hour for the first 11 hours of courses. 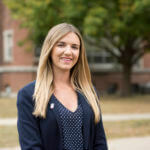 Those who take 12 or more hours will have their tuition capped at $5,332.80 per semester, creating an incentive to take heavier course loads and graduate more quickly. The rate will apply to students who enroll in the 2018-19 academic year and will remain constant for nine consecutive semesters, per state and university policy. Room and board rates for double occupancy rooms will remain unchanged. Students choosing to live in single-occupancy rooms will see an increase of about 4.5 percent, reflecting the fact that those rooms are in greater demand. Housing rates approved Thursday do not pertain to the New Hall and Northern View Apartment complexes on campus. Those facilities are operated as a public-private partnership and rates are set by an outside agency.